Visit Clare’s Work and support her by clicking the links shared at the bottom of the Original Post. 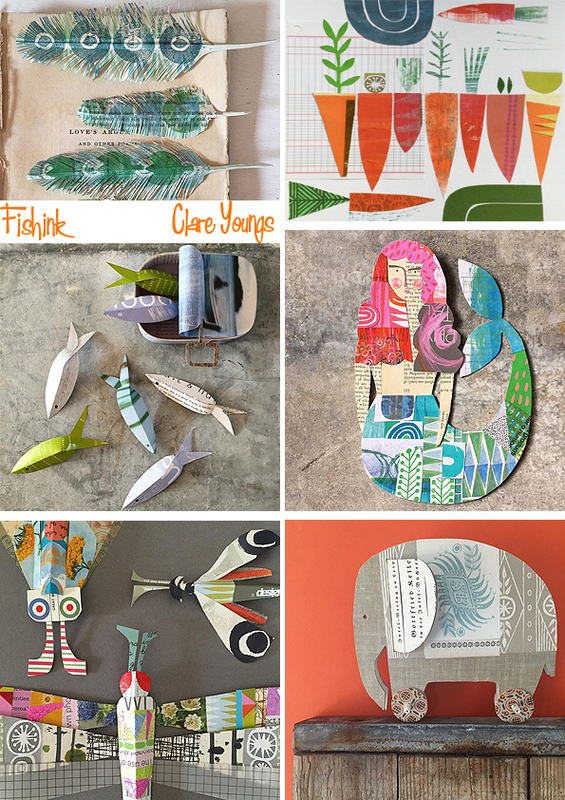 Clare is a designer/maker working with paper and fabric. She trained as a graphic designer and has worked in the industry, mainly in packaging design but has a life long interest in everything handmade and since childhood has enjoyed making beautiful handcrafted objects. 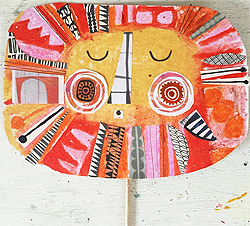 I came across her beautifully fresh work and it made me smile. 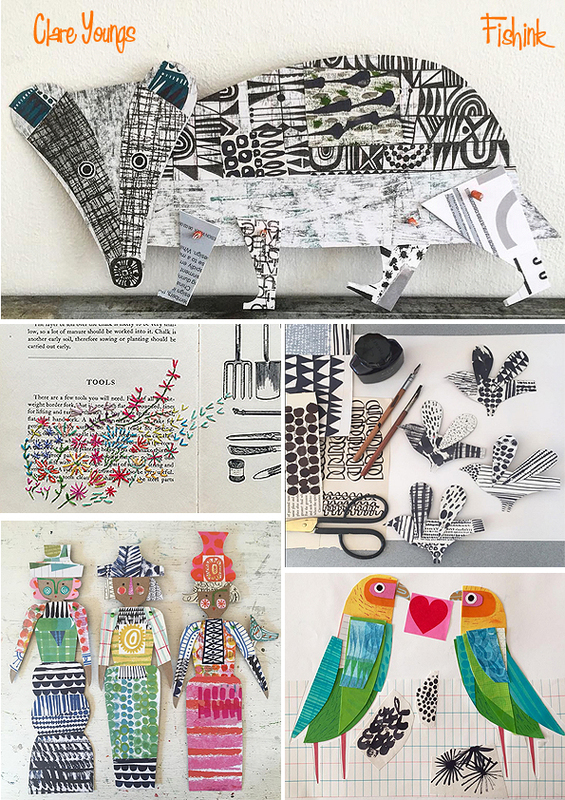 Whether she is printing, cutting and folding paper, sewing or embroidering, she takes inspiration from all aspects of handicraft techniques, traditional and contemporary. Her desire to create has never been stronger than now. I love gallery art. When you have a large, blank wall in your house, groupings of framed art are a lovely way to fill the space. When a collection of botanical prints are used in a gallery, it, in my opinion, provides an elegant and classy feel to any room. 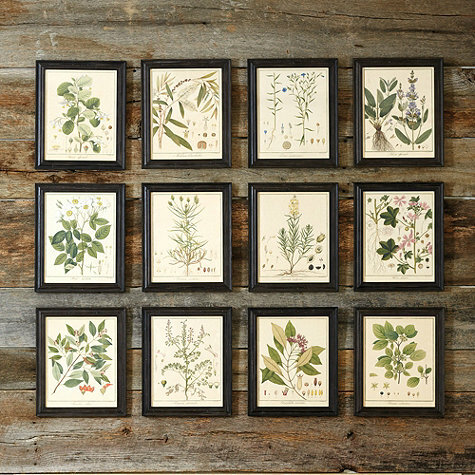 Botanical framed art from Ballard Designs is pictured below. I love this look, but it is pretty pricey. I’ve spent some time collecting images and formatting them, so you can get this look for a TON less. The music video shares a mothers feelings of what a perfect world would look like for her child. Right now in times of giving and wars going on in the Middle East and beyond, I can’t help but be reminded of the children there, now orphaned, alone, lost, and left behind. It is a super beautiful creative video that shouldn’t be missed. Just remember the Kleenex, you’ll need it! 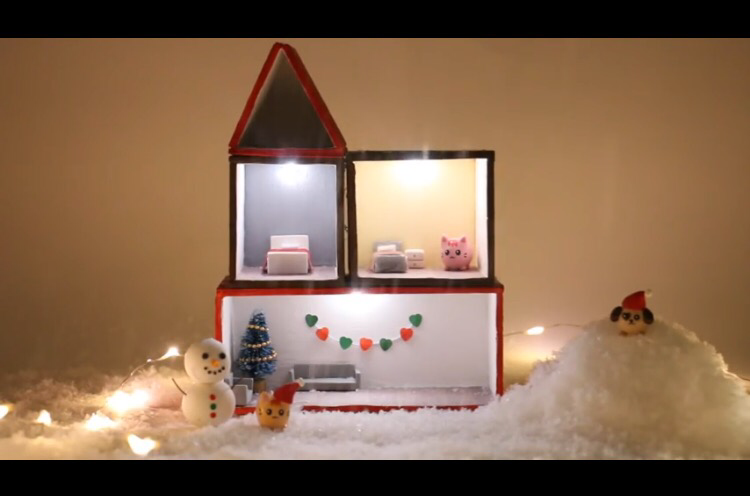 Just a quick link share for you to check out these gorgeous DIY handmade Winter “Mini Box Houses” for Christmas crafts with the kids. 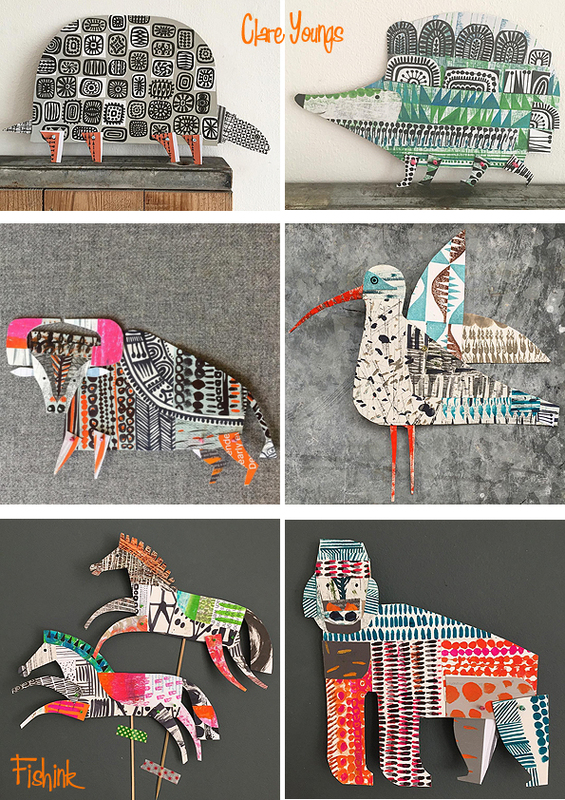 These are made by Nim C from @allthingsNim <–Her Instagram Link for more gorgeous fun & DIY’s! My Instagram | Pinterest for my interests and | my Tumblr handmade design blog | & Etsy of course!